Ready for a Relaxing Stay? 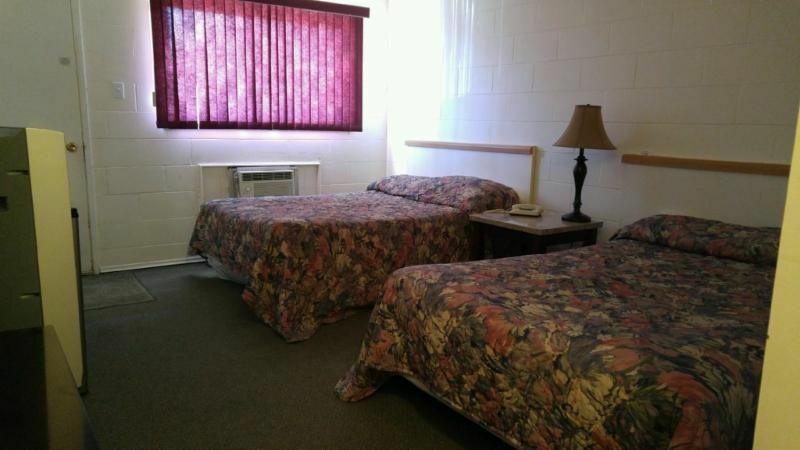 Whether you’re passing through and need a clean place to sleep for the night or you’re checking out west-central Manitoba, the Nelson Motor Hotel invites you to be our guest. 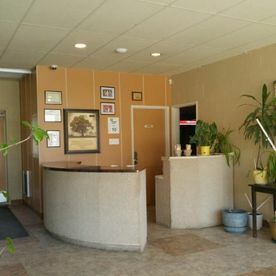 As your hotel in Swan River, you can relax in one of our 27 modern units featuring cable television, air conditioning, microwaves, fridges and much more. Feeling hungry from your travels? Check out our licensed restaurant and treat yourself to a home-cooked meal. We are open 24 hours a day, 7 days a week, so you can be sure you’ll always have a place to stay when you’re in the area. 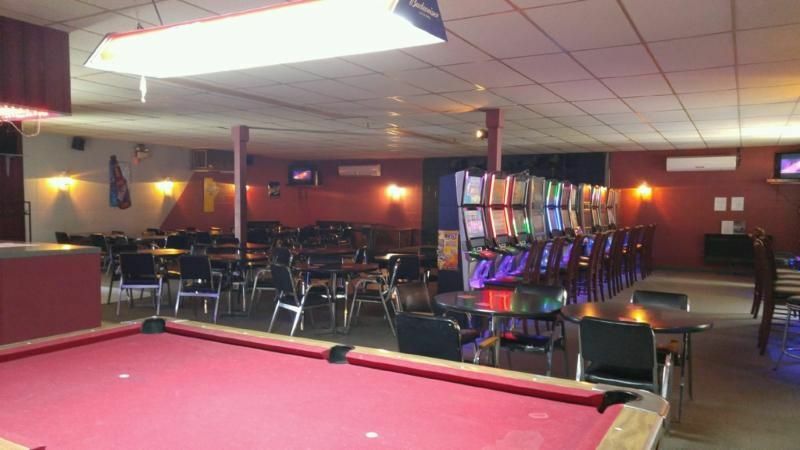 For more information, contact Nelson Motor Hotel today. We know how important it is to stay somewhere you feel safe and comfortable. 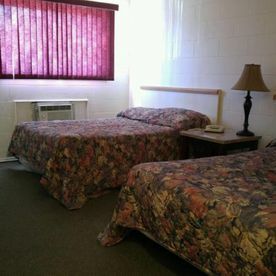 At Nelson Motor Hotel, we strive to be your choice for lodging in the Swan River area. 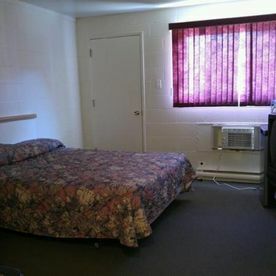 We have 27 units and are now offering standard and deluxe rooms. 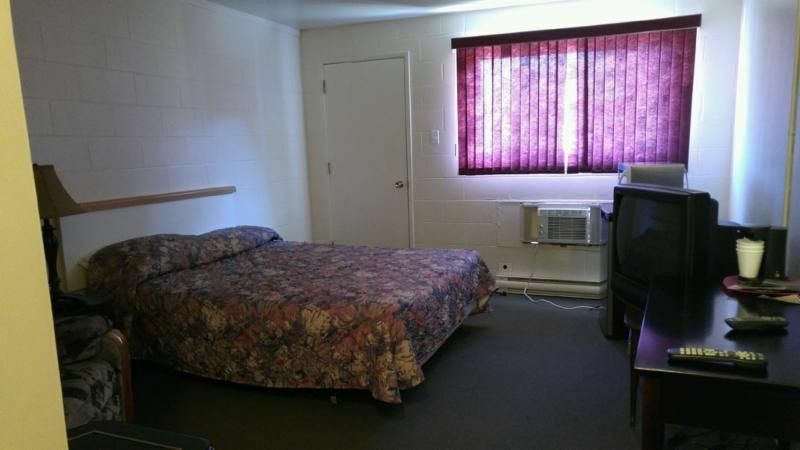 We also have non-smoking rooms available. 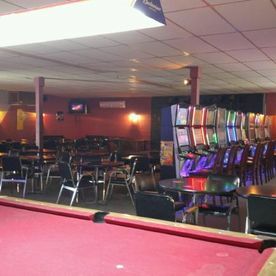 Among the perks of staying with us include wireless internet, a beverage room featuring a big screen TV, entertainment, an ATM machine and much more. We also offer senior, corporate and monthly rates to our guests. 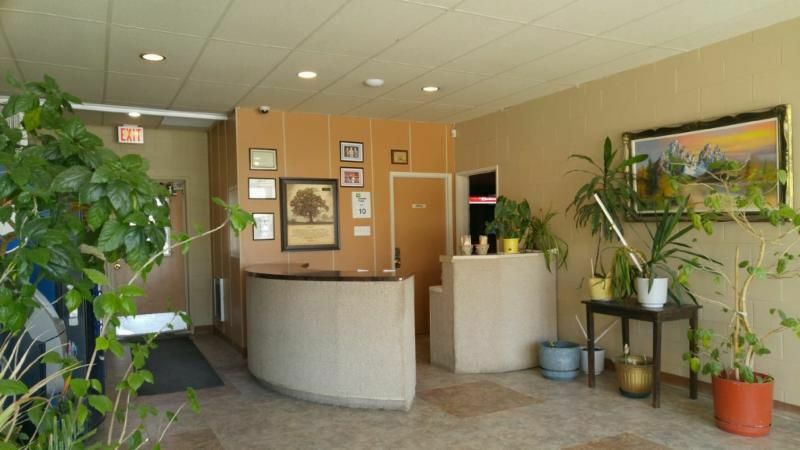 To learn more or to book a stay, contact Nelson Motor Hotel today.